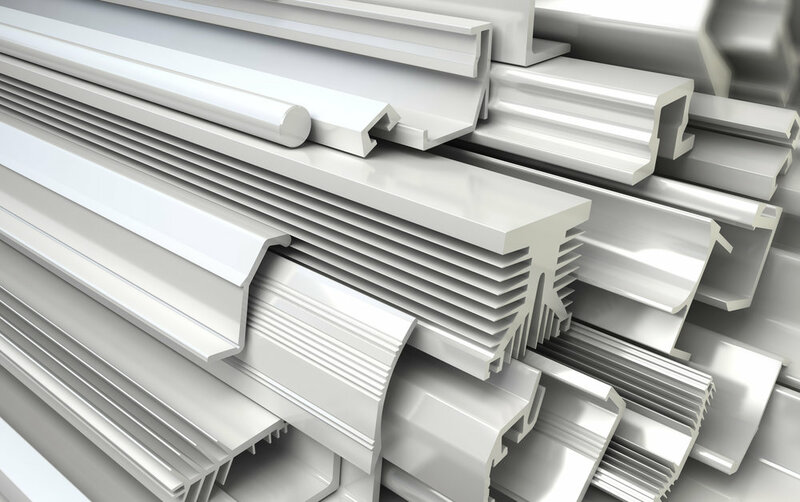 Our mission at Ranger Plastic Extrusions, Inc. is to provide exceptional product at a competitive price to our customers. We have more than 30 years of international experience in the design and manufacturing of custom plastic extrusions. We provide superior service, personalized product, and guaranteed quality at a fast speed to ensure the best customer value. Ranger Plastic Extrusions Inc. has an expert in-house tooling design and fabrication department. We have a certified engineering team that works with cutting edge design and fabrication techniques via the most current software programs. Our most frequently run material is PVC along with Polyethylene, ABS, and Styrene. Additionally, we can work with other standard and innovative materials as requested. We have the capability to produce a variety of profile types and designs. We can accommodate both large and small profiles in rigid or flexible PVC. Additionally we can use other materials including foam and co extrusions. Our in-house engineering team is capable of executing your product from conception to finished good. We are a custom extruder service providing punching, cut-to-length, and other specialized service options. Our goal is to produce products that exceed our customers' requirements. To achieve this we use a total organizational approach. Quality is a team effort at Ranger Plastic Extrusions Inc.